New portals for assistance in the “humanity to Hue-manity” conversion process have opened during the 7-3 to 7-5 period. Such are aligned with new Higher Light influxes currently ongoing. Current portals also enable more facile communication with Inner Earth beings. No longer are such exchange portals limited to a few limited locations, eg., Shasta. 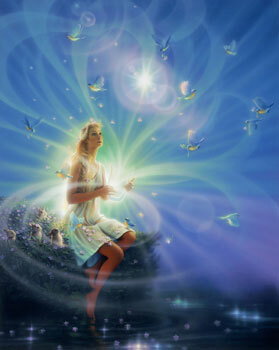 Communication exchanges with Inner Earth beings will now occur readily, and often. Fabricated “Light Work” is being exposed for what it is, and that “purity of intent” is lacking in such. Following Higher Light Guidance in Self is the norm at this time point.